Katrien De Bauw is the Global President of TBWA\Media Arts Lab, the bespoke advertising agency dedicated to Apple. Throughout her career, Katrien’s belief in the power of creativity is seen through her work with some of the most creative brands to deliver campaigns that transform business. It is this conviction that first drew her to TBWA\Media Arts Lab as Managing Director in London, where she was instrumental in transforming the regional operation as well as producing groundbreaking work for the Apple brand. 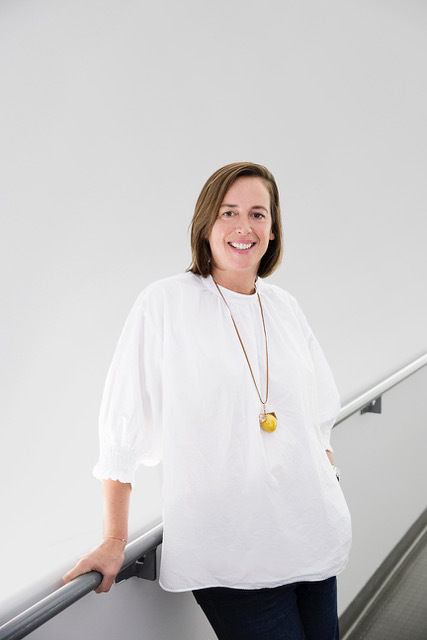 Since being named global President in 2017, Katrien has led the agency to its most awarded year to date, furthered the agency’s digital and content capabilities and guided the agency’s expansion into new markets such as LATAM. Katrien is no stranger to the TBWA family, she originally joined TBWA\London in 2000 working on PlayStation. She has also held previous leadership roles in London at Saatchi & Saatchi and Fallon.